Sharing my favorite fall boots! Of course the Sam Edelman ‘Petty‘ made the list. This year they have a black leather version that I am loving! Such great picks!I love them all! Love your new site too! 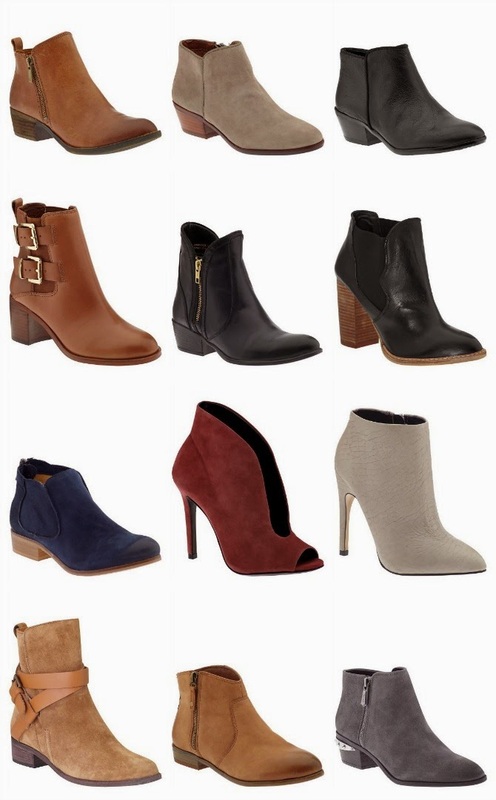 Love the new site, and all these boots!! Love boot number 9, but the link is redirecting to the wrong shoe. Can you point me in the right direction?